For people curious about active cooled lights, I’ll share some examples built by manufacturers. (from my secret stash, lol) No one off or home built lights. Here is the Fat Boy One or FB1. Here is the MS 2010.
Review is here. It sold for roughly 400 Euros in 2014. 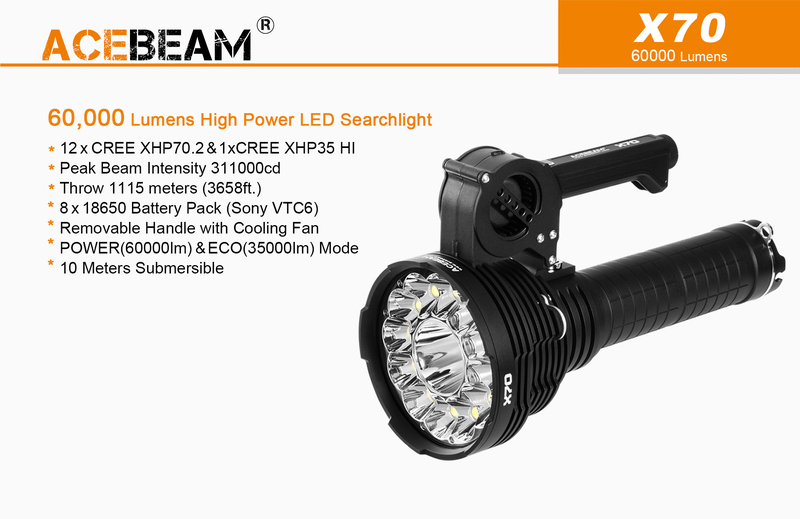 The Acebeam X70 $750 $629. 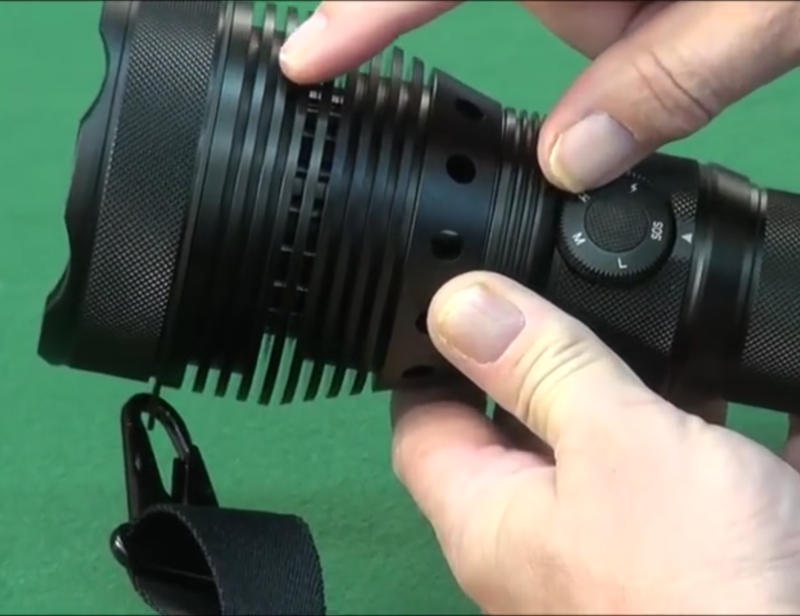 40,000 60,000 lumen! 12 x xhp70.2 plus 1 xhp35-HI. 1000m throw. Uses 8 × 18650 battery pack with built in recharging. Video. UPDATE: The new version has lost the internal fans and now has a fan built into an add-on handle which seems to have a single 18650 in it. 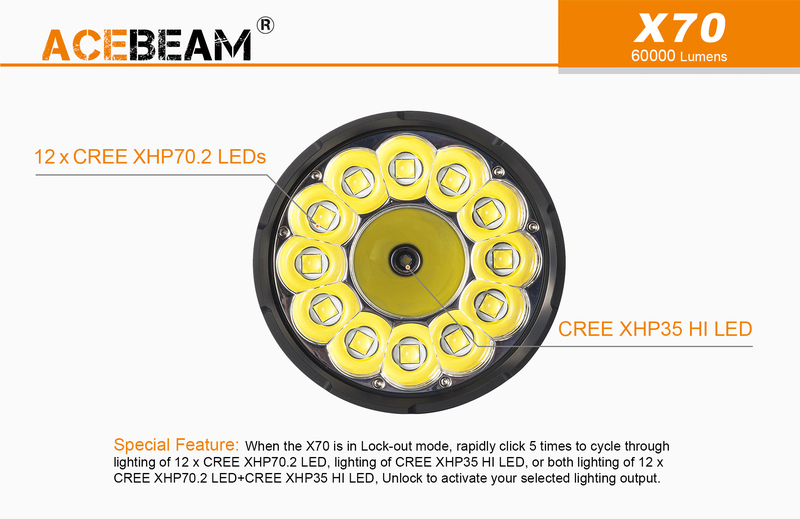 Price was lowered and output increased to 60,000 lumen. 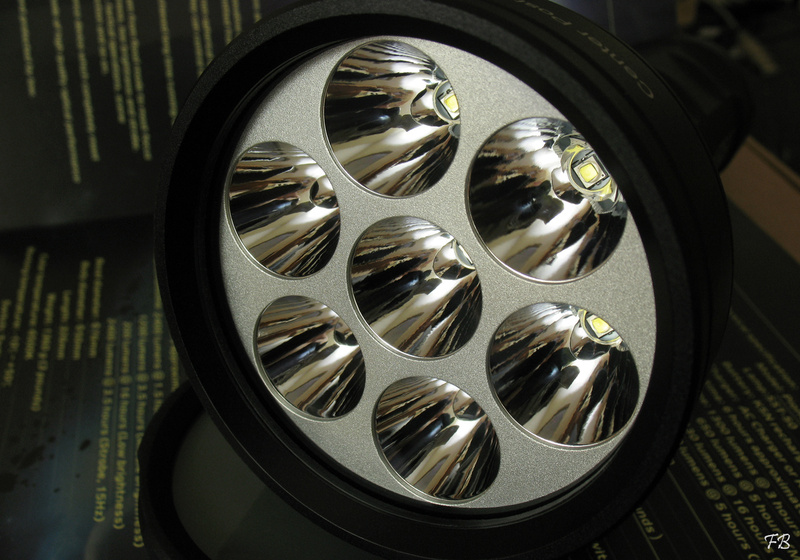 The Astrolux MF-05. It’s still very early in its development so there are no pictures, yet. The Storm of Ra is one of the ugliest, if not the ugliest light in history! That also goes for the atrocious beam "pattern" and artifacts. Just thinking about it makes me ill lol. It reminds me of a blow fish. Nice thread. 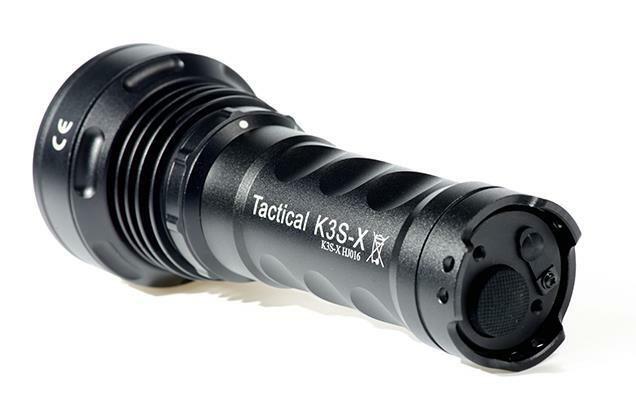 Specs on the X9 say 25000 lumens @ 5 min then steps down to 6000 lumens @ 80 minutes. I guess the fan does not do that much or am I reading the specs wrong? I did not think it was going to be released. What have you heard? Nice thread. 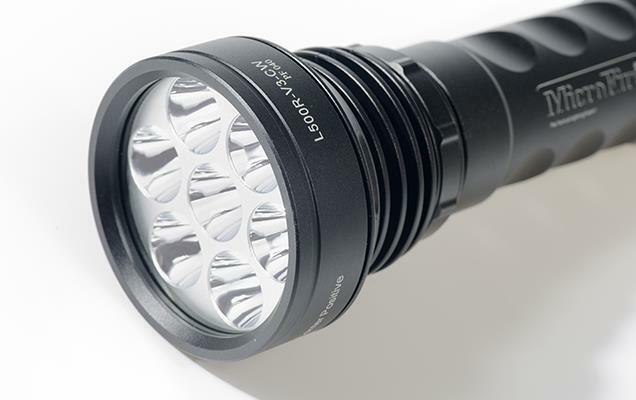 Specs on the X9 say 25000 lumens 5 min then steps down to 6000 lumens 80 minutes. I guess the fan does not do that much or am I reading the specs wrong? Maybe triples the run time on turbo. It might triple the run time on the next level below turbo as well. Just imagine if there wasn’t a fan, it would last like 15 seconds at 25k. I think it would be longer than 15 seconds. 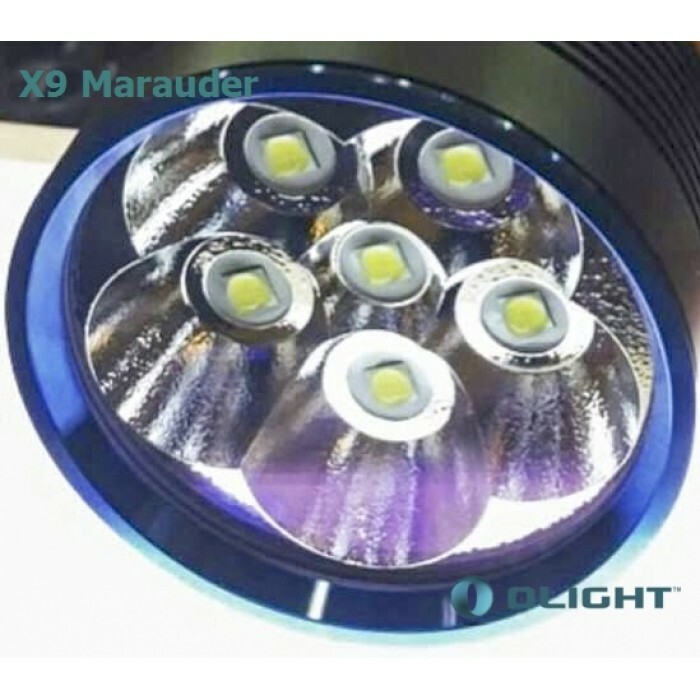 The Emalent DX80 does 32000 lumen for 3 minutes without a fan (according to its specs), but I think they built that with a massive amount of aluminum in the head to soak up the heat (plus the finned heatsink bolted on). With the fan turned off, the X9 might last 60 to 90 seconds at least. That would be my estimation based on its lighter weight. Then with the fan running, it could be extended to the rated 5 minutes. I think the X9 would be around 350 watts, btw. You would need a good heatsink and a powerful fan to sustain 25k lumen. I think the X9 was lacking a bit in both departments. 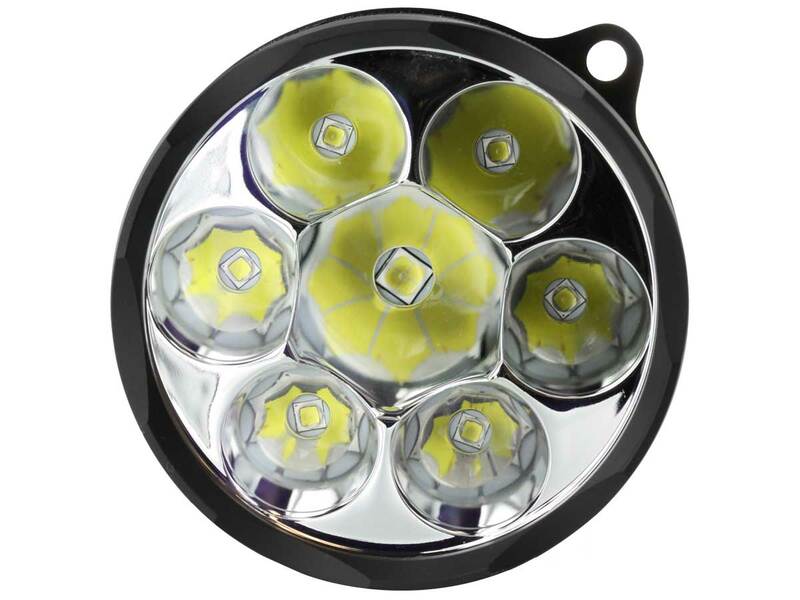 It had a compact heatsink and a compact fan to keep the overall size of the light small. It’s all about compromises. Just imagine if there wasn't a fan, it would last like 15 seconds at 25k. I think it would be longer than 15 seconds. 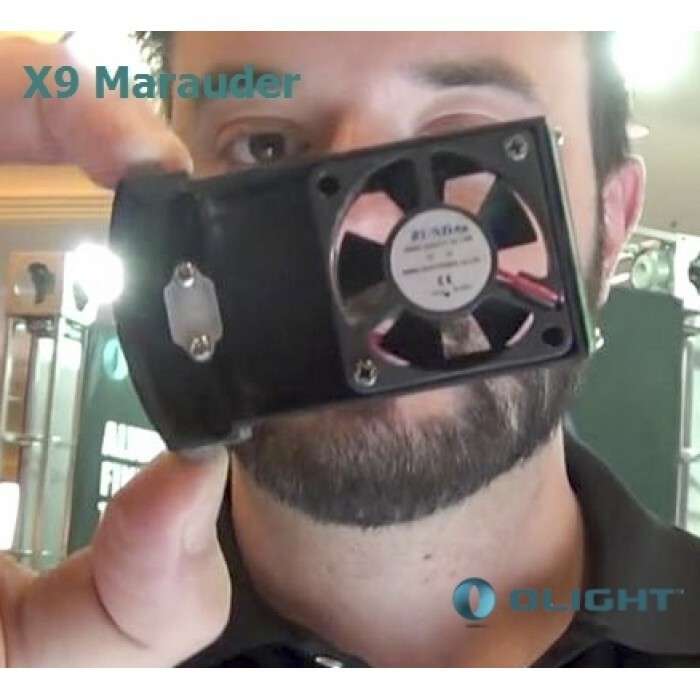 The Emalent DX80 does 32000 lumen for 3 minutes without a fan (according to its specs), but I think they built that with a massive amount of aluminum in the head to soak up the heat (plus the finned heatsink bolted on). With the fan turned off, the X9 might last 60 to 90 seconds at least. That would be my estimation based on its lighter weight. Then with the fan running, it could be extended to the rated 5 minutes. I think the X9 would be around 350 watts, btw. You would need a good heatsink and a powerful fan to sustain 25k lumen. I think the X9 was lacking a bit in both departments. It had a compact heatsink and a compact fan to keep the overall size of the light small. It's all about compromises. Was thinking the same thing. DX80 has some serious metal on it plus the heat sink. Thanks, I didn’t know this. I updated post one with new info to reflect this. Plus 2 more lights. 5 minutes of turbo on $500 active cooled light? That is old information. The final production version is NOT fan cooled, can do full power for probably less than 2 minutes and is still $500. So, why this light costs $500? 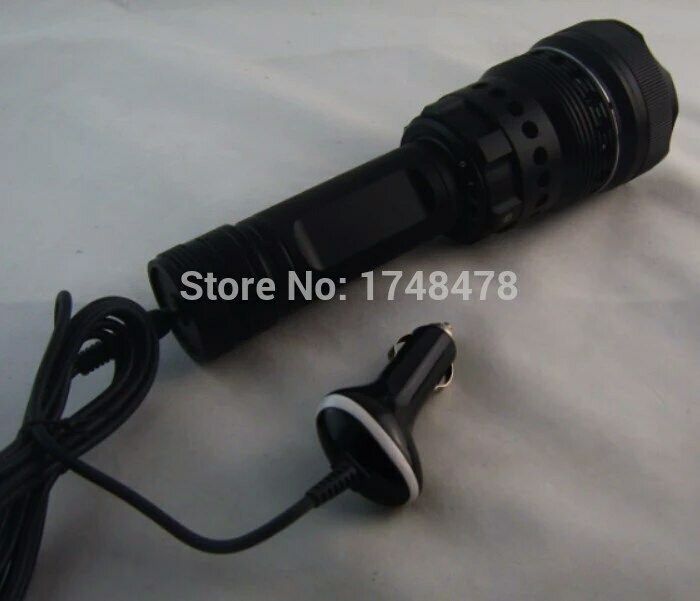 Olight charges a lot. 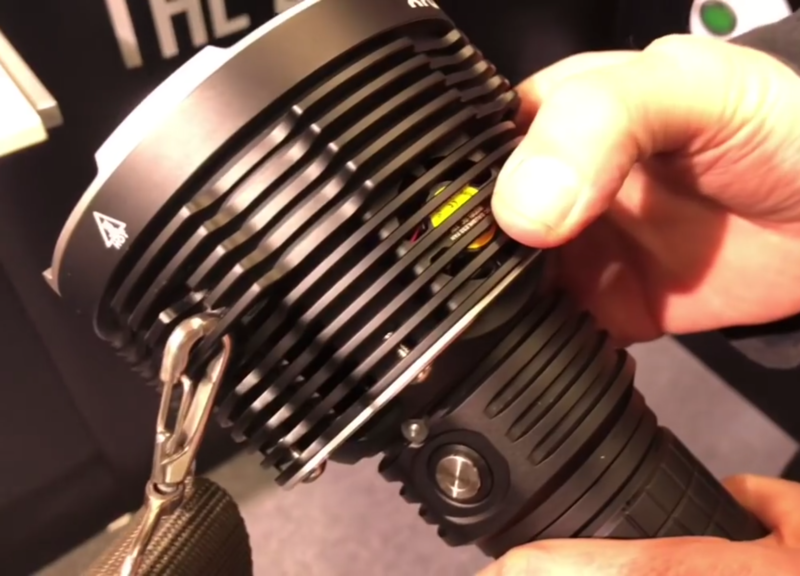 Their X7R 12,000 lumen light has a list price of $279 compared to Astrolux’s MF-01 12,000 lumen light that has a $110 list price. They claim to be a higher end brand. 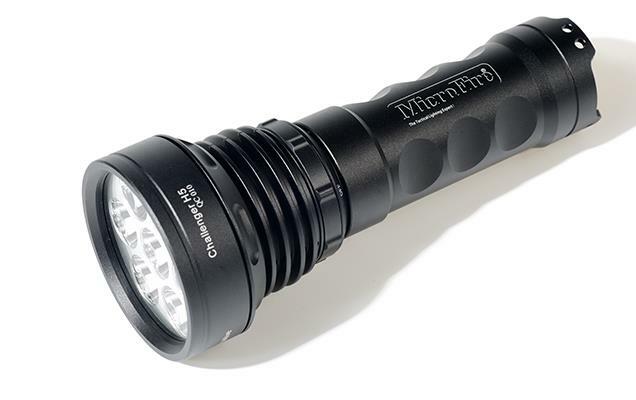 Same for Acebeam, Nitecore, Fenix and others. 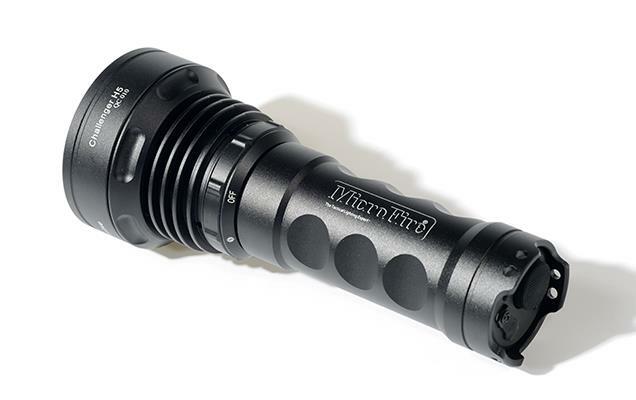 Acebeams big 12,000 lumen searchlight, the X65, is listed at $574. 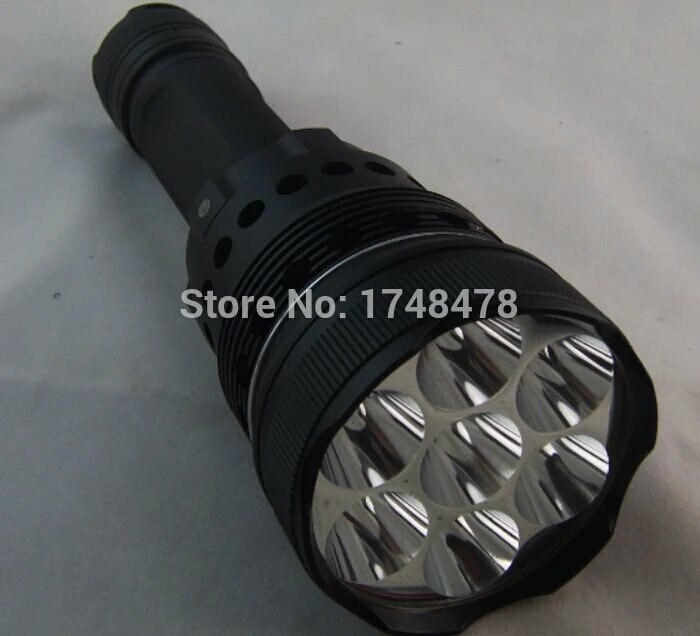 I think the early Olight X9 was going to be about $600 to $700 back when it was first introduced. The final production version X9 is NOT fan cooled, can do full power for probably less than 2 minutes and is still $500. 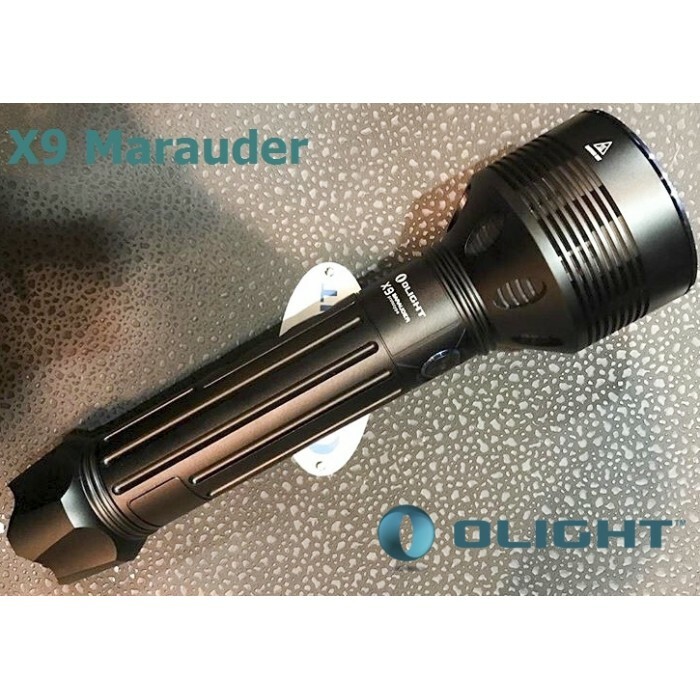 I don’t think Astrolux is targeting Olight’s X9. They can easily beat their higher prices. The MF03 is probably targeting the Imalent DX80 since both are not fan cooled. 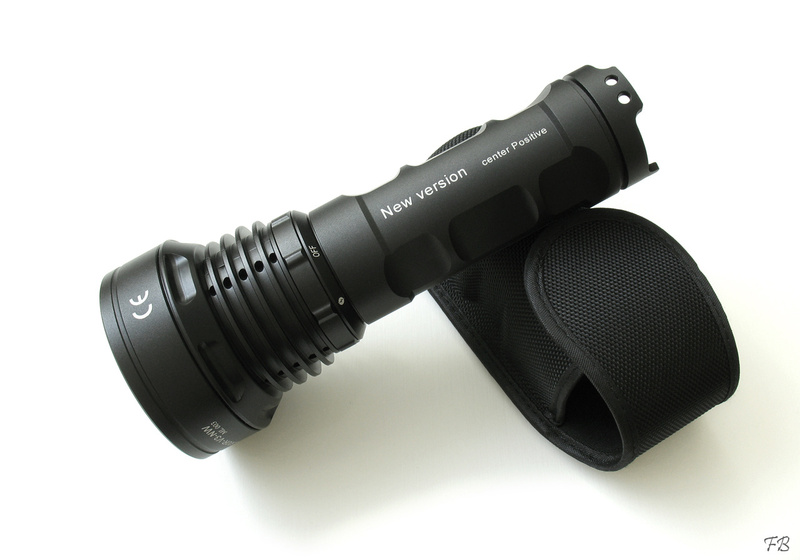 Then their MF05 can compete against the Acebeam X70. I’m sure they can beat it’s price, but the X70 might release soon, so they are a ways behind. This might be why they released info on it way before they have any real designs. No load whatsoever on the internal battery of the light! The Storm of Ra is one of the ugliest, if not the ugliest light in history! That also goes for the atrocious beam “pattern” and artifacts. Just thinking about it makes me ill lol. No info about included cooling fan though. 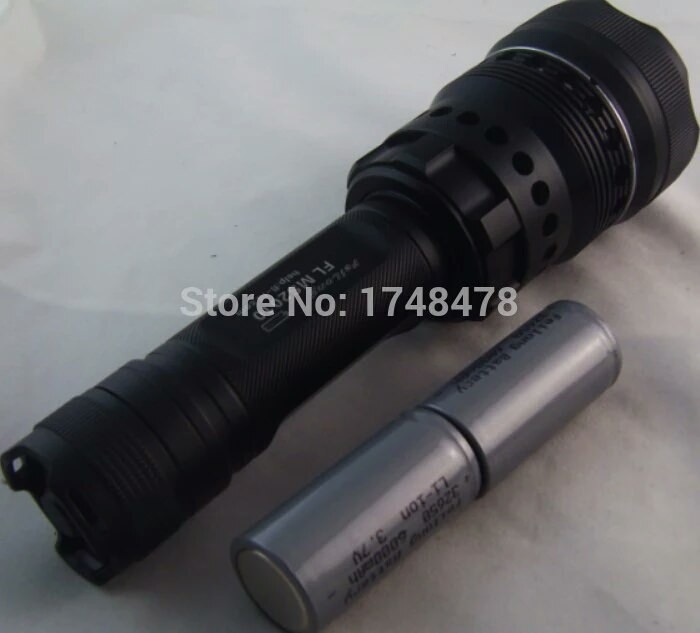 Don’t forget that we bought MF-01 with a coupon at a low enough price,while Olight does not permit this policy.The same as the other first rate companies.So,Astrolux is going to be a must for us in a budget. He said they have scrapped the idea of using a fan. It’s just a regular finned style light now. They added some fancy electronics that show the brightness and battery level through the use of leds on either side of the button. So,let’s stay with my DX80.X9 is a good light but not for me at $499.00. 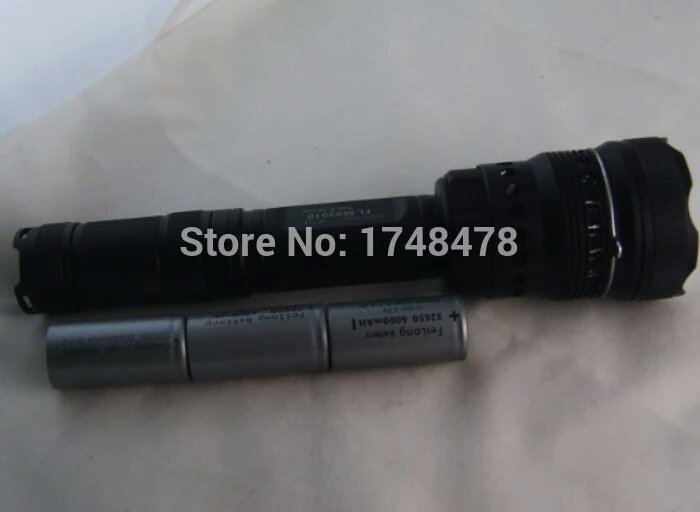 One thing about Olight is that all their lights have a 5 year warranty, so obviously a lot of money and effort has gone into QC. Does that warrant their hefty price tags? I guess that depends a lot on the intended use – for emergency services, military etc., having a tool that will work when it’s most needed can make the difference between life and death. Great list. Surprised that there are already a couple of lights with active cooling. I knew about the luxrc FBI light. But the others where new. Too bad olight dropped the fan on there x9 model. 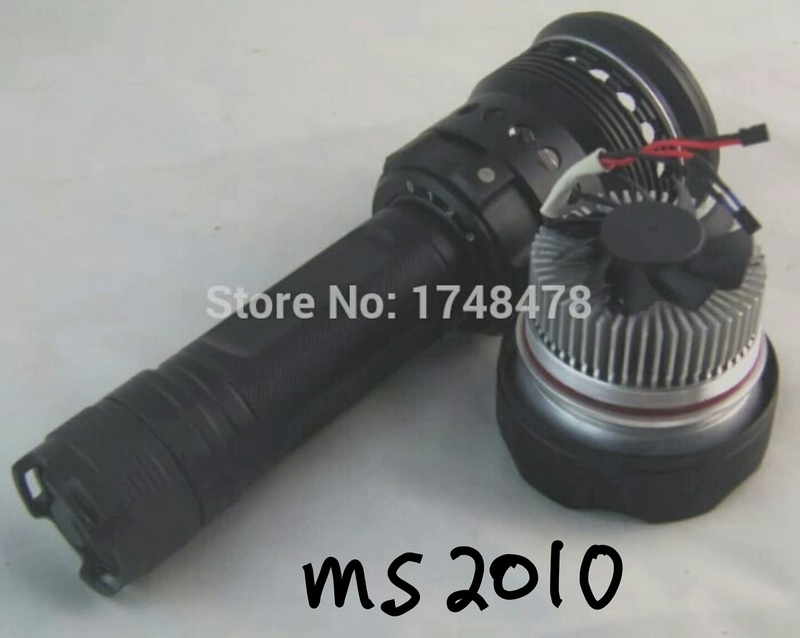 Is there any more information available about the ms2010 light? I’m working on a design that uses active cooling. It brings a lot of challenges, especially if you want it to keep it compact. Makes sense, in something as small as a flashlight you get more heat dissipation by adding more fins rather than using up space for a fan. What market do you think they are targeting for these things? No, it’s an old model that used to be sold on Aliexpress, but it’s long gone now. No, active cooling is still superior to passive. That should be obvious. Olight had other reasons for scraping it. It’s very complicated for one thing, plus with their 5 year warranty they probably realized that if they had to replace that fan more than once or twice they would lose more money than they wanted. Reliability is much higher without it. That would be my main guess for why they dropped it.